2 Bedroom Detached Bungalow For Sale in Sheffield for Guide Price £140,000. 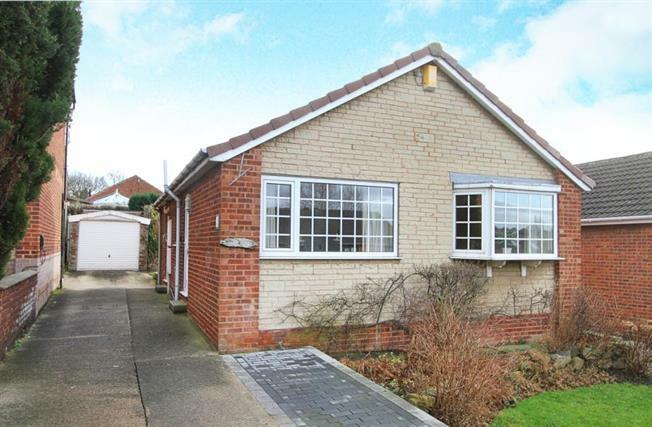 Offered for sale with NO CHAIN is this well appointed two bedroom detached Bungalow in Aston. Offering enormous potential. The property will benefit from a degree of modernisation. Standing in well maintained gardens both to the front and rear there is a drive to the detached garage. In brief the accommodation comprises; Entrance hallway leading to the Living/Dining Room, Kitchen, two double bedroom and the Family Bathroom. Standing in well maintained gardens both the front and an enclosed garden to the rear the driveway leads to the detached garage.